How do you treat your body on an everyday basis? On a society level, we are still our worst enemy. Are you surprised? We bombard our bodies with bad food choices. We work longer hours than ever. We don’t exercise enough. And there are still as many smokers in the US as the entire population of Canada! Our sedentary lifestyle, bad diet, and unhealthy choices are killing us. The link between inflammation and chronic disease is unquestionable. To make a real difference, we need to turn our kitchen into a medicine cabinet, make better dietary and lifestyle choices. In this episode, I speak with several guests about the root cause of all disease, and how to make a real difference. 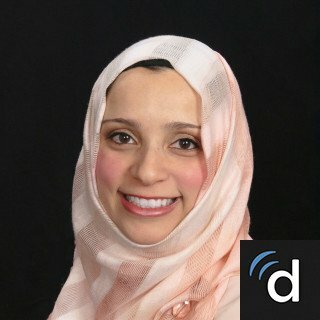 My first guest is Dr. Madiha Seed, author of The Holistic RX, physician, and holistic mom of four boys. Dr. Seed shares her personal story of how she grew up in Naperville, Illinois on a typical junk food diet. A huge fan of sugary cereal and Coca-Cola drinks. Her health didn’t decline right away, but rather slowly and steadily. During her medical residency, she was feeling tired and stressed. It was eventually discovered she had thyroid and digestive problems. But she felt doctors were just band-aiding her symptoms. What she really wanted was to figure out what was going on with her. And when she discovered holistic medicine, thankfully her health and life changed for the better. Dr. Saeed healed herself by addressing the underlying root cause of her symptoms. And she wants to help others heal themselves too. She explains how the food you eat has to meet 3 criteria: having the most nutrients possible, keeping your gut happy, and preventing insulin resistance to fight inflammation. 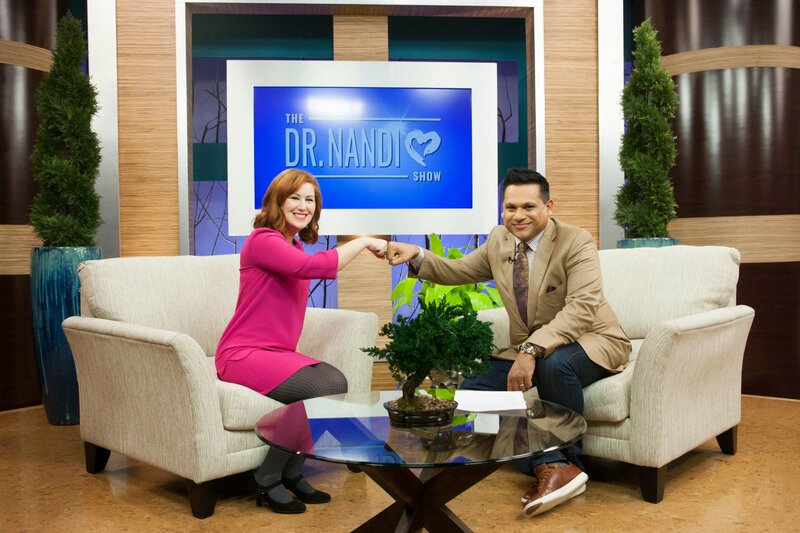 Dr. Saeed and I also discuss how inflammation is the underlying cause of health, and a healthy gut, diet, and overall lifestyle is important for prevention and recovery. She also shares other important nutrition tips with us. My second guest is Ryan Lee, a life coach, and entrepreneur. Ryan had a successful business and a growing family with four children. Everything was great when his life began to crumble. His business partner left, his successful business was suddenly in dept. All this was followed by several cases of family illness and death. He wasn’t taking care of himself and was eating an unhealthy diet. He started gaining weight, his health started deteriorating, and he was diagnosed with an autoimmune disease. He decided to take his power back, make nutritional changes, and started feeling better quickly. Ryan and I talked about weight loss and the power of nutrition. My third guest is Razi Berry, the founder of The Natural Path Movement and publisher of two naturopathic journals. She once stood at death’s door and is here to share her amazing story. As a teenager, Razi had an eating disorder and it was affecting her heart. She was in the hospital, dying of heart failure. After being given the last rites from a Priest, she experienced something so profound that it led to healing. She was taken to a light and there, she finally understood where true healing comes from. Razi and I also talk about the power of natural medicine. In our culture, people walk about not understanding their digestion, how their bodies work, and why they are sick. So please join Razi and I and you’ll learn not only how to make what’s in our kitchen cabinet into medicine, but how it’s possible to truly heal. Holly refused to let her chronic condition take over her life. On her 39th birthday, she was diagnosed with breast cancer. She started a small blog that grew tremendously over the years. It morphed into an inspirational health and wellness site and now she’s helping hundreds of others. Holly believes gratitude and prayer have played an important role in her breast cancer journey. During our discussion, she shares how she changed her life and environment to help her health. My last guests are Dieneke Ferguson and Dr. Mary Clifton. Dieneke shares her battle with blood cancer, multiple myeloma. And when nothing helped she turned to turmeric. It’s the first recorded case of it’s kind! And Dr. Mary Clifton is registered by the New York state to approve the use of medical marijuana, or cannabis, among patients. Dr. Clifton and I discuss if medical marijuana can help with decreasing the use of opioids. I hope you enjoy this episode and learn a lot from my guests and experts. If you have any questions or stories to tell, please, share them in the comments section. I would love to hear from you. Remember, your nutrition and lifestyle is everything when it comes to preventing, treating, and recovering from a disease. Become your own Health Hero and take your power back. Razi Berry’s amazing recovery led her to create resources to promote the principles of naturopathic medicine so that more people can experience the healing power of nature. She overcame the pain of Fibromyalgia, Infertility, and Chronic Fatigue and now have two healthy daughters. Without vibrant health, you cannot live your dreams, and vibrant health is found on the NaturalPath. Holly Bertone is a Certified Natural Health Professional, a Certified Essential Oils Coach, and is enrolled in a Naturopathic Doctorate program. She holds a Masters Degree from Johns Hopkins University, a Bachelor’s Degree from Elizabethtown College, and is a Project Management Professional (PMP). Dr. Clifton, MD is a Board Certified Medical Internist and Telemedicine Doctor. She’s registered by New York State to approve the use of medical marijuana or cannabis for patients. The drug can be helping in cases where chronic pain is severe. Dr. CLifton works closely with oncologists and other doctors to certify eligible patients into the NYS Medical Marijuana Program. She’s the CEO of DrMaryMD. Ryan is a prolific entrepreneur, starting his first business selling baseball cards via mail order when he was 12-years old. Now, he owns dozens of business, from health/fitness to marketing. But at one point, Ryan financially struggled and gained a lot of weight while he travelled speaking about entrepreneurship. He was also diagnosed with an autoimmune disorder and eventually he decided to restructure his lifestyle which includes a 20 minute workout everyday.